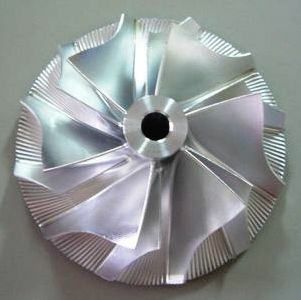 Advanced Turbo Performance ?have custom designed and assembled products for Turbo car owners for many years. 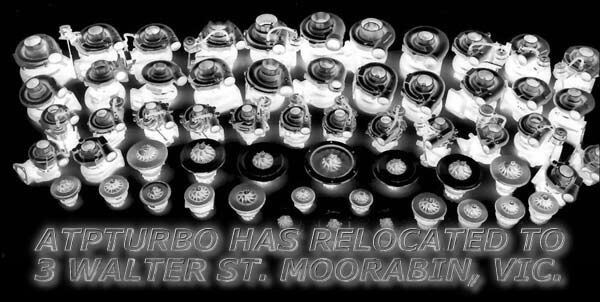 ULTIMATE TURBO POWER – RESPONSE – RELIABILITY!! The perfect combination of an ATP purpose designed & developed Billet Alloy Machined Turbo COMPRESSOR Wheel, matched to a custom standard or higher performance turbine Compressor housing with Ceramic Ball Bearing CHRA is the ultimate High-Flow for your Subaru WRX or STi Turbocharged road or track performer. 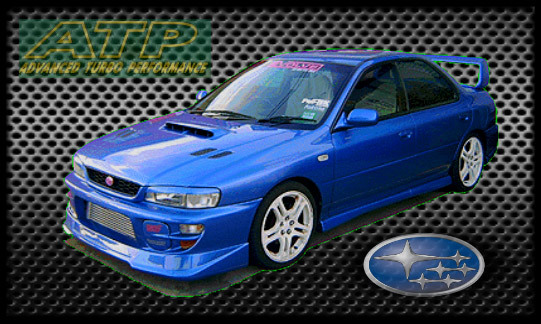 These include MFS Hi-Flows such as the ATP ?”EVO GOLD” PROVEN in Mitsubishi EVO’s! 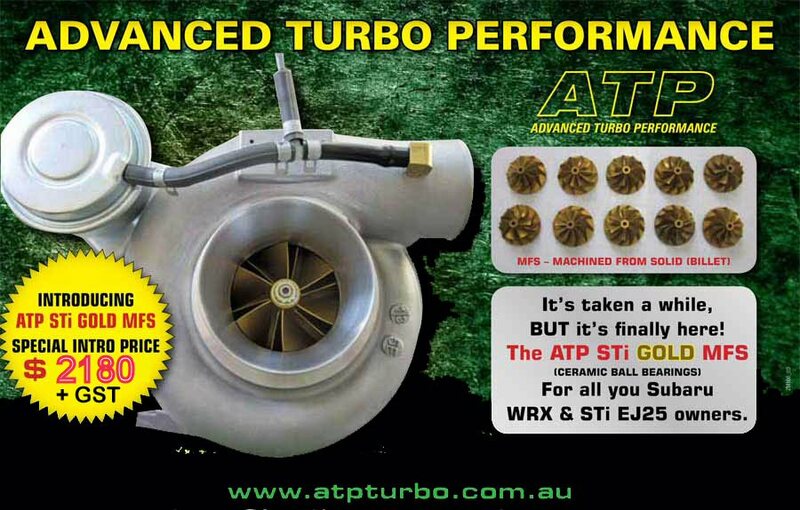 Now you can take it to the EVO’s with a Hi Flow Turbo at a reasonable price from ATP!